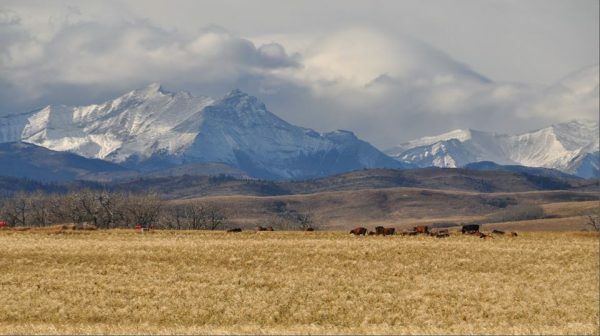 Welcome to Cochrane Country Funeral Home, also known as Cochrane Funeral Services Inc. We are a division of Pierson’s Funeral Services, Inc., a Calgary family owned funeral service. Please feel free to contact us anytime to discuss your family’s individual funeral needs. We are available 24 hours a day, 7 days a week. 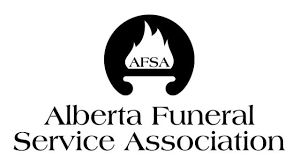 If you are in need of funeral services right now, please call our 24 hour number where one of our directors can assist you right now 403-932-1039. Our entire focus is to help each family in their time of need. Our goal is to provide all the assistance you may need and care for you and your family throughout your funeral experience. We will walk beside you the entire way, focusing on the needs and wishes of your family. From pre-planning funerals in advance, through the process of planning and carrying out the funeral experience to following up with family and estate matters, we will be there to help. We will find the answers or solutions, regardless of how difficult this all may seem.